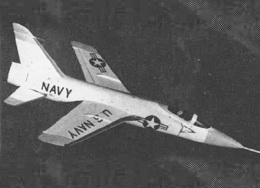 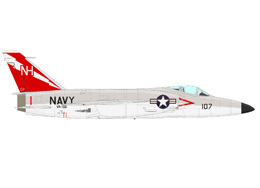 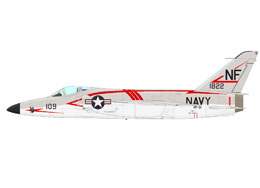 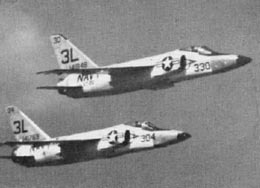 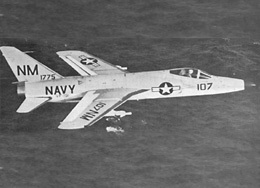 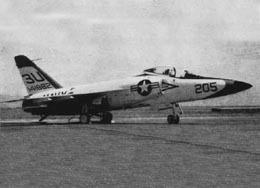 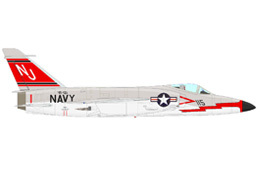 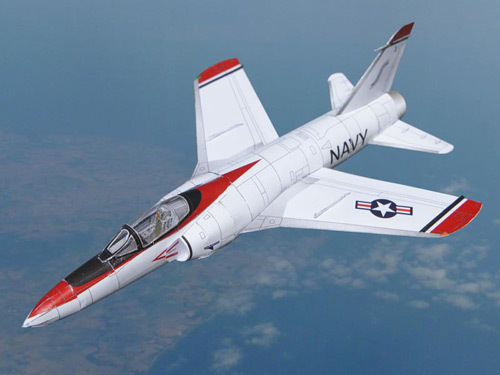 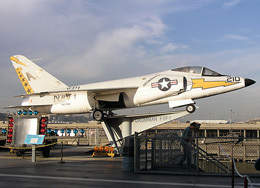 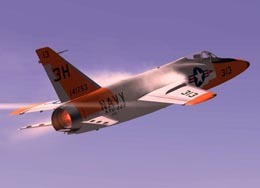 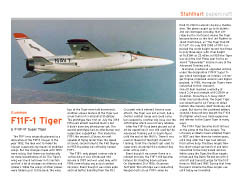 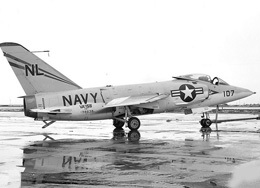 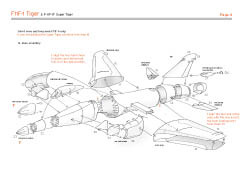 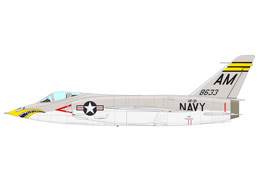 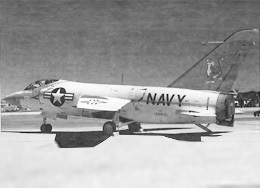 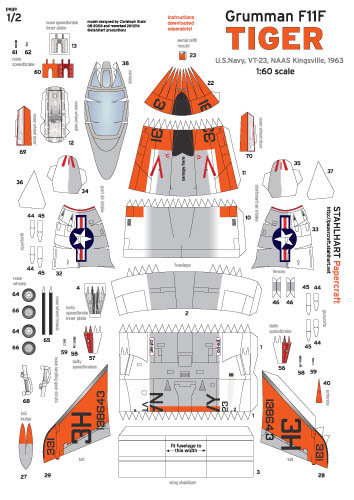 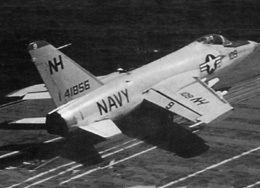 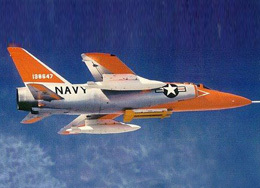 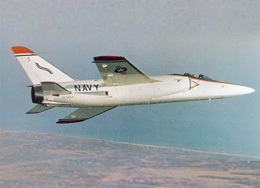 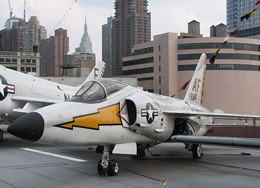 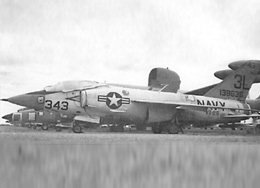 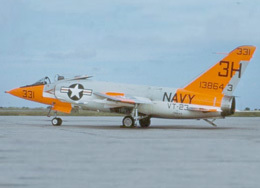 The F11F Tiger was the second aircraft of the U.S.Navy with supersonic capabilities and the first fighter known to have caught up with the bullets of its own gun. 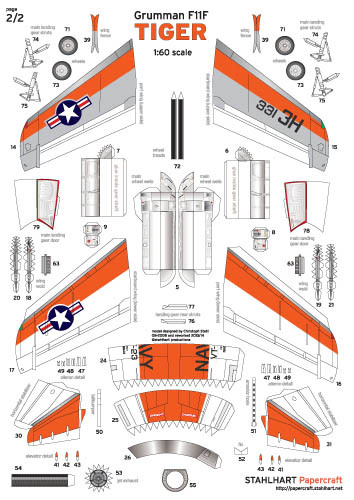 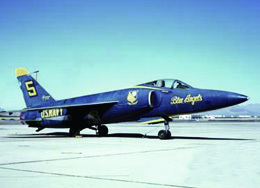 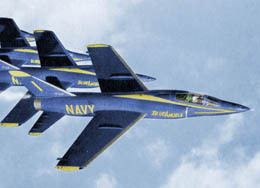 It played a minor role in active duty, but became famous as the aircraft of the Blue Angels Acrobatic team. 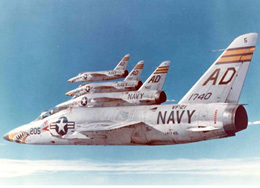 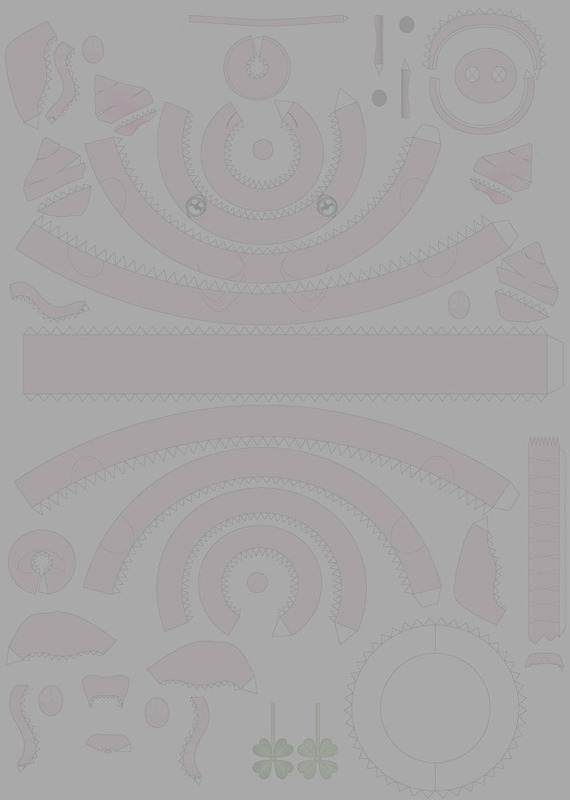 It was used in advanced training units until the end of the 60ies.